We have launched original application for your smart phone. 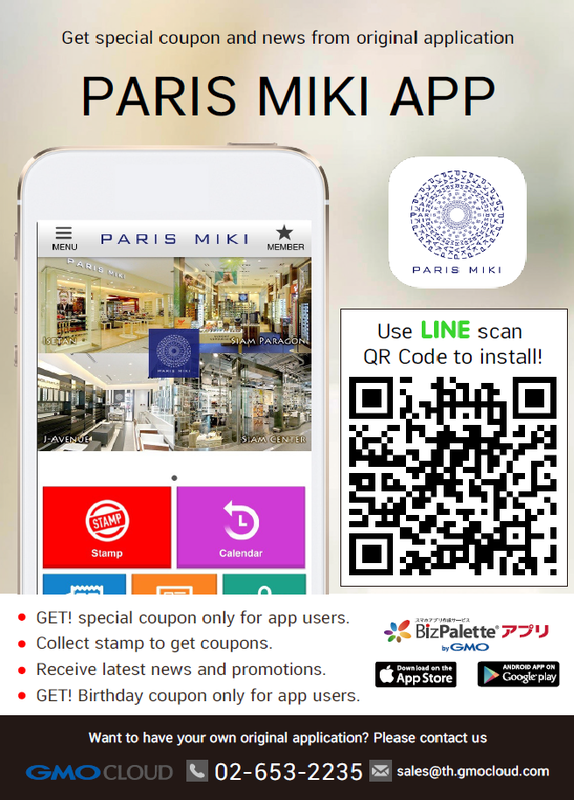 You can keep stamp in every shopping at our store and will get shopping coupon. Please download this application and know well about us.